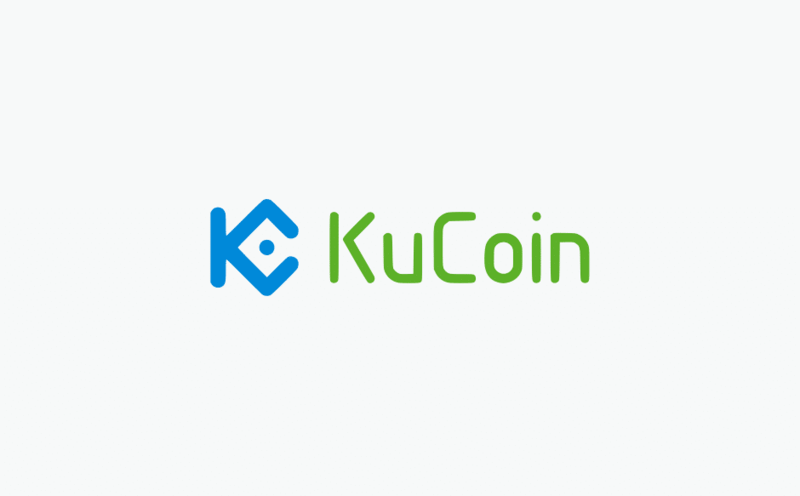 In order to improve the cash flow on KuCoin exchange, the exchange has mentioned that it will enable deposits and withdrawals of USD to the platform. 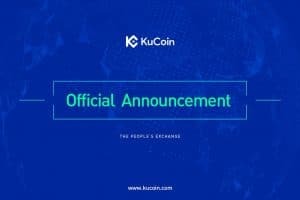 KuCoin, the cryptocurrency exchange has partnered with People’s Exchange and aims at launching quick deposits and withdrawals of USD on their platform. 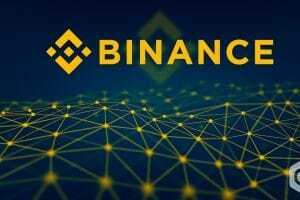 The cryptocurrency exchange revealed that it was launching the first platform feature in collaboration. 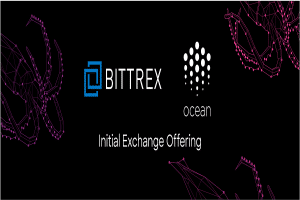 The exchange also mentioned that they will provide the users, both new and old the power to quickly access their capital in dollars, there will be no delay while accessing. KuCoin announced that the new tool will open the platform-wide to new users and will also draw attention to institutional liquidity. KuCoin is the progressive virtual asset exchange, that plans to deliver advanced features to the users and also offers huge liquidity to trade efficiently. 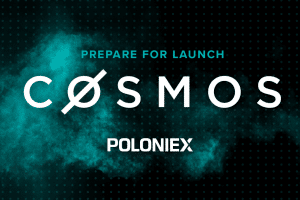 The cryptocurrency exchange informed that it will be releasing the first-of-its-kind platform tool in the coming days along with its partner People’s Exchange. The advanced development will strengthen the new and existing users of People’s Exchange. KuCoin is one of few exchanges to offer with deposits and withdrawals features. As of now, the instant deposits and withdrawals services is in the beta testing stage. Nevertheless, users can register to participate in its first pilot program. A video related to the process was revealed along with the announcement; the video shows the overall process of depositing and withdrawing of USD tokens. 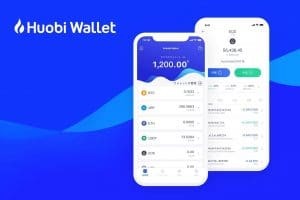 The feature makes use of KuCoin app. At first, the user needs to login to their respective accounts and then specify the amount of BTC, the user can proceed to deposit by entering it, after that, the user will receive a USD based quote. Upon selection, a QR code will be displayed. The QR code needs to be scanned by the user with the help of a mobile app in order to make payment. The transaction validation process is completed by scanning the face ID of the user on the app and the user can progress towards payment. The Bitcoin (BTC) will be instantaneously transferred to your account without any delay. To withdraw over the site, the user should select the USD amount which he wants to remove. The user will receive a quote in Bitcoin (BTC). Once it is confirmed, a QR code will be displayed, the user then needs to scan the QR code by using the smartphone through the mobile app. The transaction is confirmed by scanning your face ID, and the amount in USD is immediately transferred to the user’s account. KuCoin the crypto exchange believes that the recent development will improve the market base of the platform. The quick deposits and withdrawals service will enhance the user experience and also boost the participation of institutions. KuCoin is headquartered at Hong Kong, which was incorporated in 2017 and has raised around $22 million in its initial coin offering (ICO) for KuCoin Shares (KCS), the native token of KuCoin. 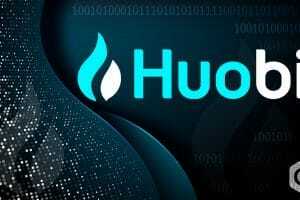 KuCoin has not revealed the complete version of the service, which is expected to be announced in the coming days. The Line is Thinning Between Traditional Finance and Crypto Exchange; Is Coinbase the Next Crypto Bank?